I visited Kennywood in West Mifflin, PA to see the construction site and progress of Steel Curtain, the park’s upcoming new roller coaster opening this summer! These photos are of the rides progress as of Sunday, April 7th, 2019! These photos show the ride’s progress and also the construction site of the coaster! I hope you enjoy this Construction Update! I hope you enjoyed seeing the photos I took from Kennywood in this Construction Update of Steel Curtain! Excellent photos of the new coaster at Kennywood ! Can’t wait till the coaster is finished ! 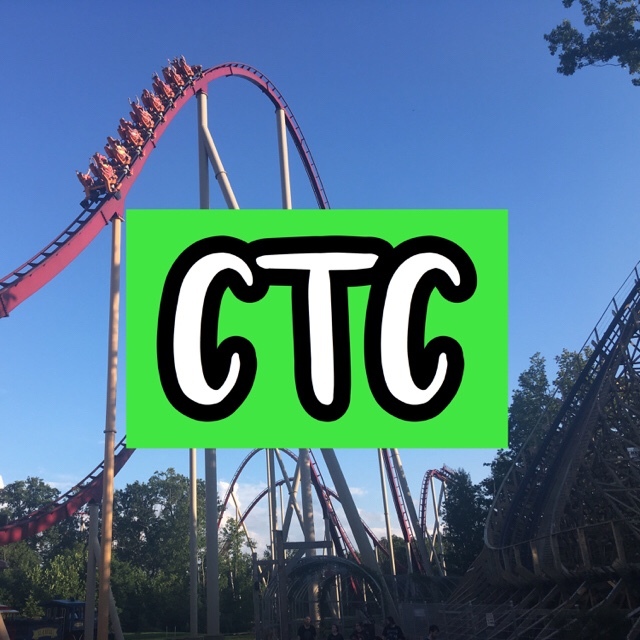 Previous10 Tips for Visiting Carowinds!